Biophilia is the driving factor behind promoting the natural world and its wondrous species, whether it is a potted plant in an office or a small succulent atrium in a living room. Bringing together the wellness and restorative power of nature to a space is having a profound effect on how we create our home, working environment, and ultimately our lives. As our cities become more populated, our touch with the natural world is diminishing. The need to create indoor nature connections will become an imperative element in everything we design. We see this connection happening today, especially in the commercial side of the spectrum. Businesses on streets with trees or plants are more likely to result in a higher customer perception and product value and of course, quality. The answer to that correlation lies in the biophilic instinct we all share. 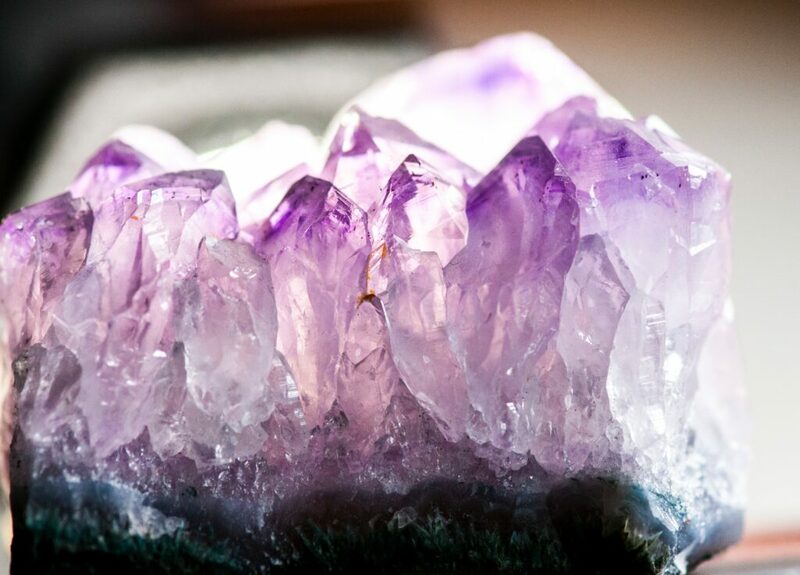 Proximity to natural elements helps us to feel grounded, secure, and at home. Live plants are not the only natural element that could be used to satisfy this feeling of connection. Let’s take a look at a few pieces from our collection that are just as satisfying. 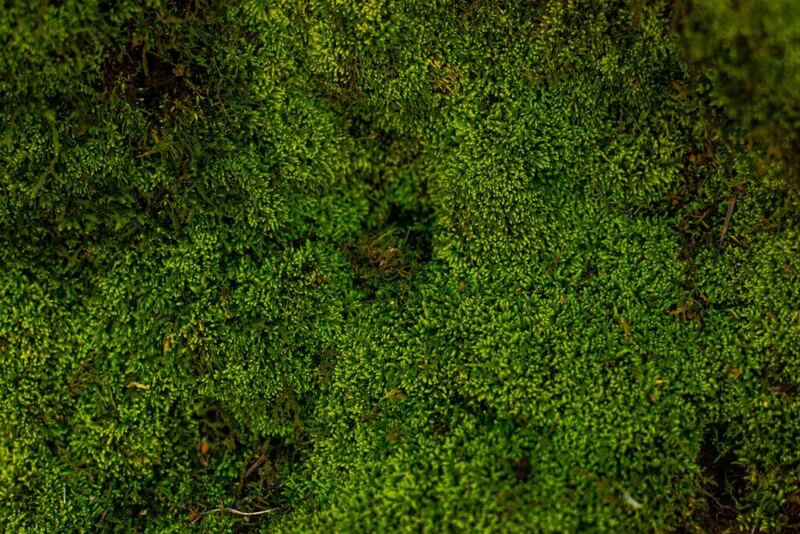 There are an estimated 400,000 species of plants on earth. While this includes almost every species, maritime or terrestrial, not all are suitable for indoor design. However, there is a significant number which will do quite well in an interior setting. The Dracaena Arborea also know as Dracaena Tree has a dense head of sword-like dark green leaves on a smooth, woody trunk. 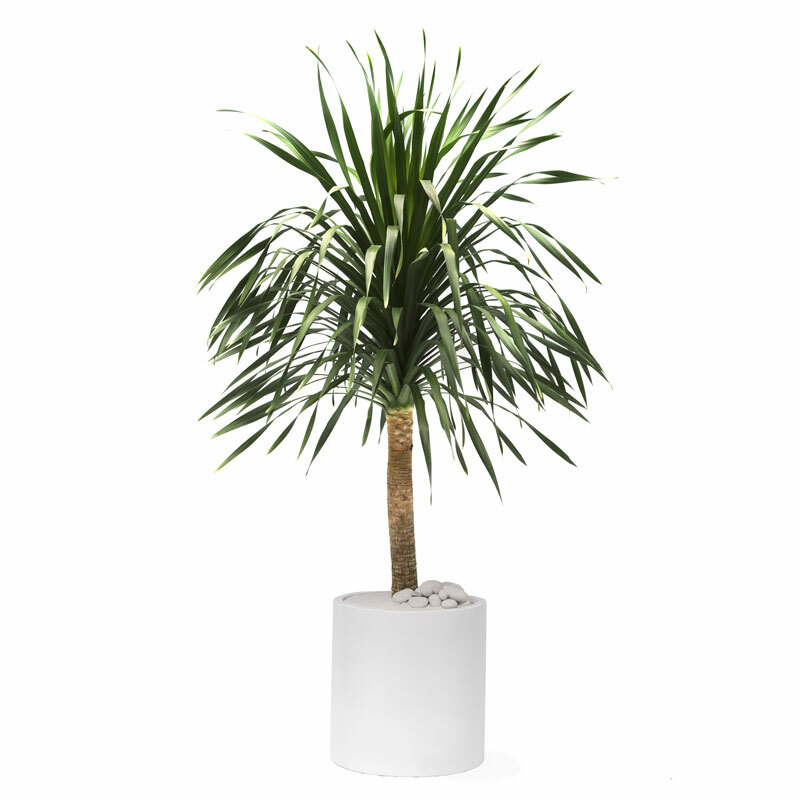 It grows between 7-8 feet tall and will add a beautiful green look to your living room, bedroom or office. You can also place it on terraces and balconies as it is resistant to the wind. Think of the most open grassy areas. 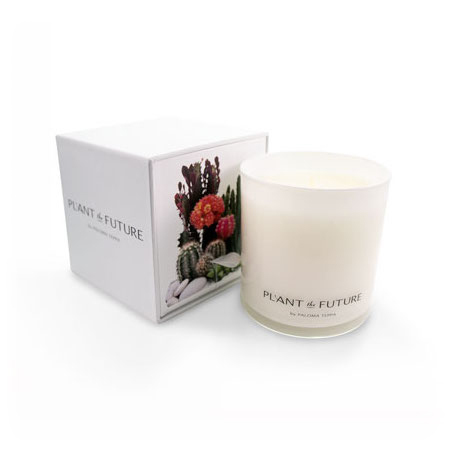 Plant the Future’s original home fragrance creates an awakening of the senses. The scent incites the ability to connect with plants, light, and the goodness of nature. It is a fragrant song of strength and joy that will nourish the soul. This candle features a bergamot-based scent that transports you to the feeling of morning dew in a beautiful countryside. 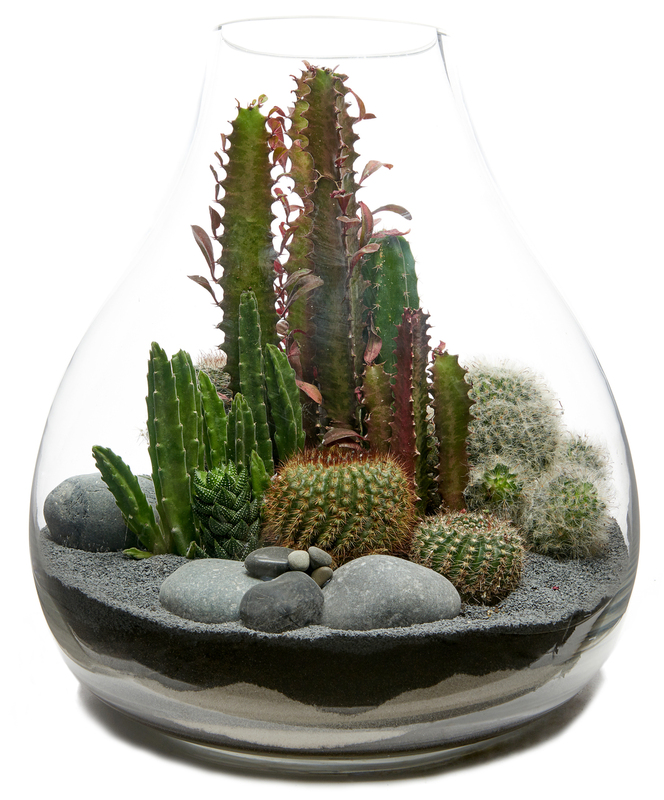 A terrarium is a magical little desert ecosystem with a variety of high-quality cacti and succulents, soil, gravel, and rocks. The plants require very low maintenance as they are used to living in the drought of the desert. The Handblown Terrarium is handmade by skilled glassblowers. It can be placed on a pedestal, as a centerpiece on a table or on a small stand. 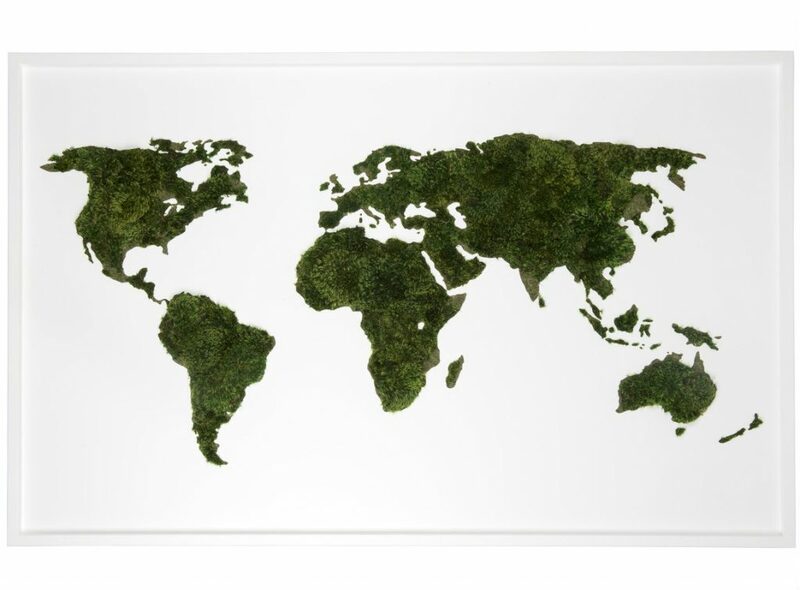 Terrariums last much longer than cut flowers and have a modern touch that is perfect for a contemporary style home or office. Ready to Connect with the Natural World?